If you work in Washington and rely on the major news outlets for your information you might be forgiven for having formed the opinion that the Joint Strike Fighter (JSF) program was fouled up. From the perspective of Fort Worth, where I recently went with a group of defense analysts to tour the factory, the JSF the story is very different. 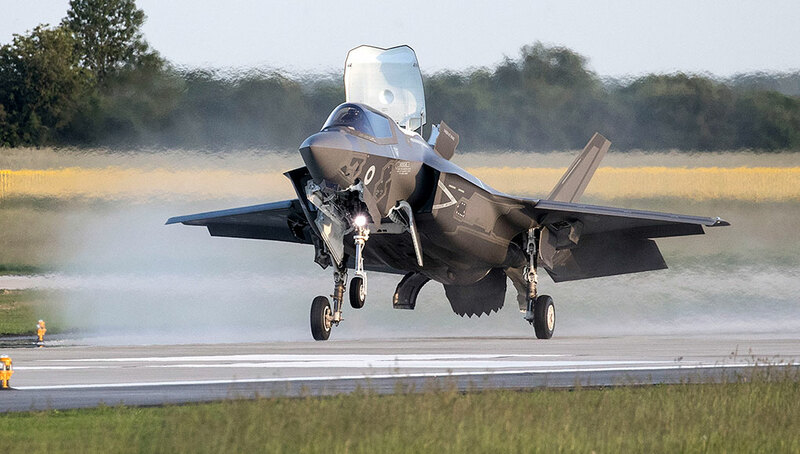 Much of the criticism the program has suffered is due to challenges faced by the short-takeoff and vertical-landing (STOVL) variant of the JSF or F-35B. There was an aluminum bulkhead that cracked, vibrations that occurred when the air intake doors for the lift fan was partly opened and heating on some parts such as the drive shaft that powered the lift fan. The F-35B now has a two-year window in which to prove itself. In Washington, there seems to be a widespread impression that these problems have shut this part of the program down. Nothing could be farther from the truth. The F-35B is flying today. 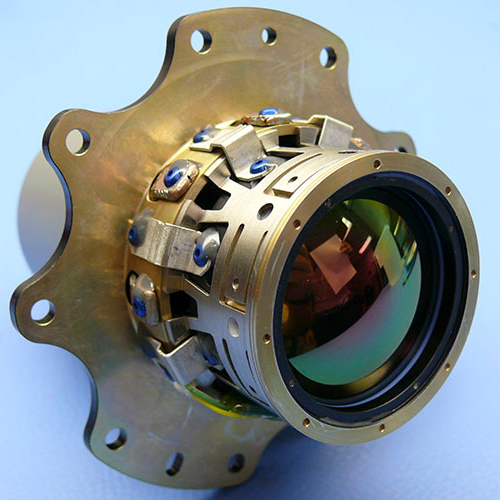 In fact, it has already successfully accomplished in the past two months three times the total test activities in all of 2010. The test program should be back on schedule in a couple of months. Two ways have been found to solve the cracked bulkhead problem. The intake doors have been redesigned. The heating problem is being closely monitored to find out if it is more than an anomaly. 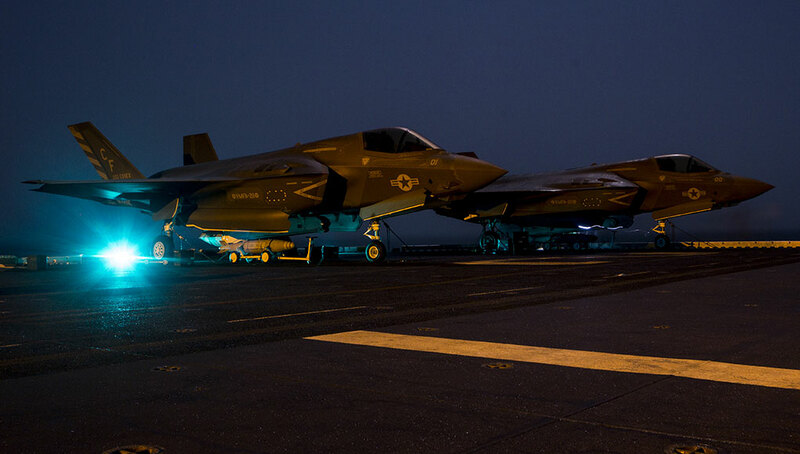 The fixes are being made that will turn the F-35B portion of the JSF program around. Another misperception in Washington is that the cost for the JSF has become prohibitive. The Cost Assessment and Program Evaluation (CAPE) office in the Department of Defense has warned that the price of the aircraft could come in well above the target price, which for the conventional takeoff and vertical landing variant is $65 million apiece. 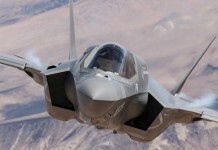 By the way, at $65 million a copy the fifth-generation JSF will be no more expensive than the price being charged for the latest versions of fourth-generation fighters. 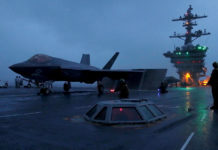 This means that the United States will be able to modernize its Air Force, Navy and Marine Corps tactical fighter fleets with a much better airplane at no greater expense than if they continued to buy what they fly now. However, the CAPE estimates do not reflect reality. Lockheed Martin has already negotiated a fixed price for the fourth set of low rate initial production aircraft 25 percent lower than the CAPE estimate of the price at this point in the development effort. CAPE projections of future costs need to be based on the reality of the price the government is actually paying for the JSF. It would be a good idea for more Washington insiders to get out of town and see the reality of the F-35 program in Fort Worth. There an amazing group of scientists, engineers and production workers are on the verge of transforming our idea of what a tactical fighter is and how it performs. In so doing, they are going to ensure U.S. air dominance for decades to come. This post by Daniel Goure, Ph.D. Vice President Lexington Institute was originally published on the Early Warning Blog.